We designed this 12.5” A2000 for Hall of Famer Greg Maddux, he went with Black Pro Stock Leather and our patented Dial Fit System. Few pitchers in baseball history have been more gifted with the glove than Hall of Famer Greg Maddux. We designed this 12.5” custom A2000 GM31 for the four-time Cy Young Award winner and, now, we’re turning back the clock with this March Glove of the Month. 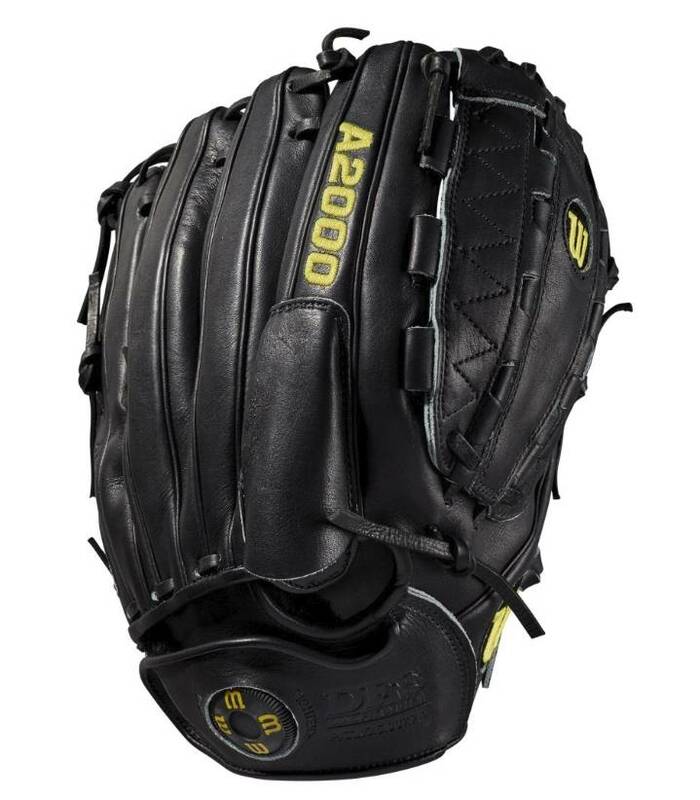 He went with Black Pro Stock Leather and our patented Dial Fit System so he, and you, wouldn’t miss a single play.